Congratulations to all of our FEM EMEA Expatriate Management & Mobility Awards finalists! ​The shortlist has been revealed. 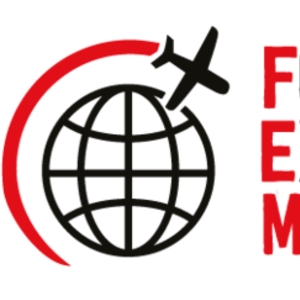 The FEM EMEA Expatriate Management and Mobility Awards (EMMAs) taking place on Friday 10 November 2017 at the O2 InterContinental, London, are the global mobility industry's premier awards and recognise outstanding achievement and innovation across 25 categories. We are delighted to announce the 2017 EMEA EMMAs Shortlist. Secure your table now for the industry's most prestigious event of the year!